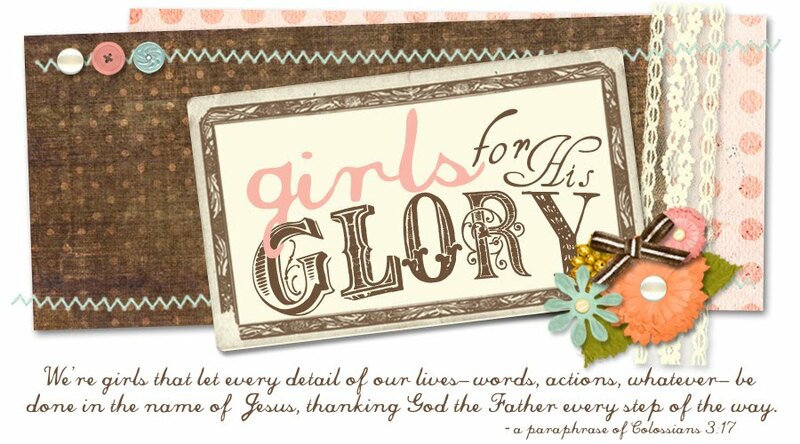 Girls for HIS Glory: ARE YOU IN???? 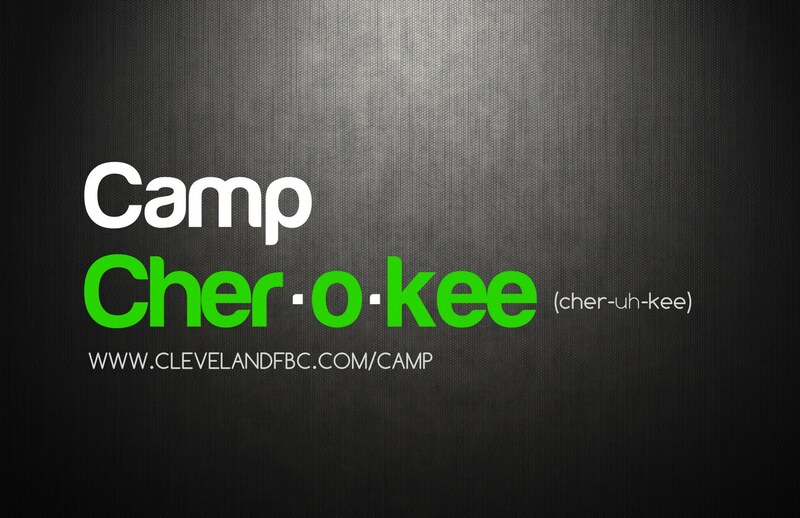 We are just DAYS away from Camp Cherokee 2011! 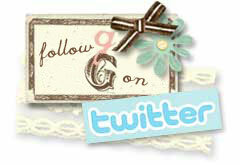 ARE YOU IN?? Sign-up NOW at www.clevelandfbc.com/camp. 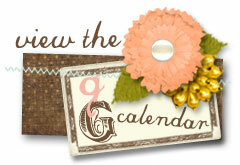 Don't miss out on the BEST.WEEK.EVER! 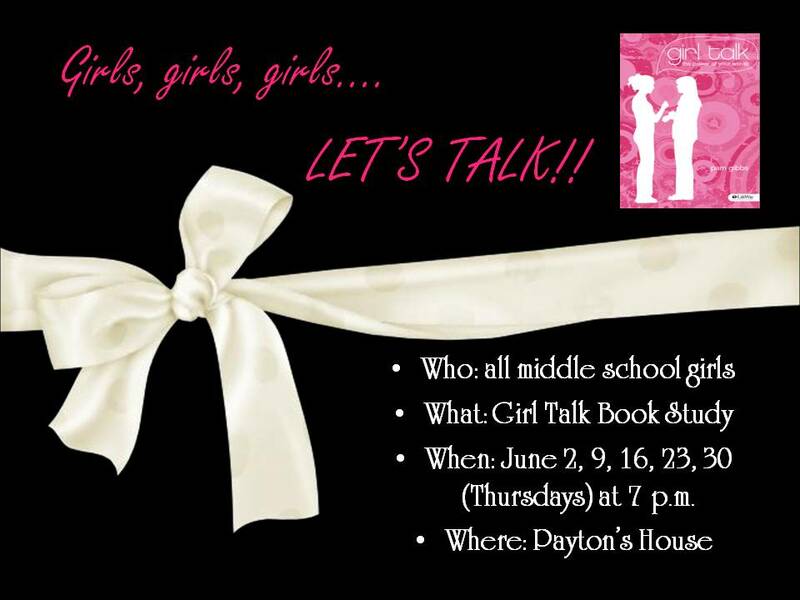 Also, just a reminder to all middle school girls that the "Girl Talk" devotion starts up tomorrow night at Payton Tipton's house from 7-8:30 PM. 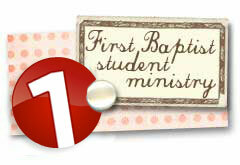 Direction cards are at the First Student Info Table at church. 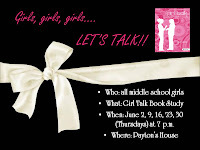 If you can, bring $8 to cover the cost for your book. 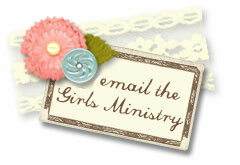 Tell all your friends! Can't wait to see you there!